The itinerary's set, you've checked the weather and your looking forward to sleeping in that giant hotel bed. Everything is perfect and you're ready to go. Except you're still wondering what to wear in Italy. Look no further, with this guide you'll be fully packed in no time. Read more Men's Style Guide features and check out our Store. You're all booked up and ready to see what Italy has to offer, you've prepared yourself for the summer sun and ready to fill up on carbs but still seem to be struggling to fill up your suitcase. You don't want to look like a massive tourist - you know, with the flip flops and massive camera around the neck. You want to look stylish and fit in a little, because we all know the best experiences come when you're not in full tourist mode. You want to see what Italy is really like, so you may as well dress a little similar. The summers are hot and dry and the winters are cool and wet, so whenever you plan on visiting you'll need to pack a few essentials. To help you out, we've broken it all down for you. Every fun adventure starts at the airport, so this is where we'll begin. Finding stylish travel clothes doesn't always have to be a chore - we get it, you're going on holiday and you want to relax, but that's no excuse for being lazy and looking like a slob at the airport. Airports are prime locations for people watching. Everyone's sitting around, waiting for their gate number to come up on the departure board, trying to avoid the screaming children excited for their holiday and ignore the fact that the person next to you's snoring in their sleep. As soon as the day arrives, you should be stylish from the moment you leave the house to when you come rolling in a week later. Set the right tone for your holiday by starting with some chic travel outfits. They don't have to be over complicated, you just need to know what goes with what and what you'll still feel be comfortable in. 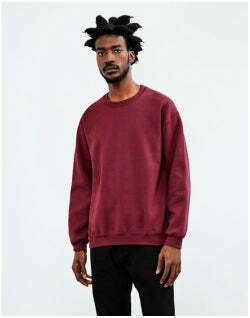 A simple sweatshirt and slim fit joggers always work well. Some clean trainers and a simple crew neck T-shirt underneath will finish off this casual airport look. 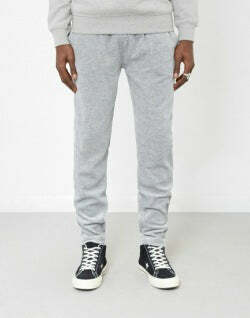 Keep the colours neutral and try not to match the joggers to the sweatshirt too much. This gives you an easy flight outfit that's comfortable but still looks good. If you're not feeling the joggers, switch them for a comfy pair of jeans and add a baseball cap for that extra casual touch. Whether you're going for a long weekend or a whole week, there are a few pieces that are essential. Obviously a lot of things will depend on the weather, but in Italy you can kind of get away with a few similar things for all seasons, just with more or less layers. And as the sun is nearly always shinning, sunglasses are needed. Whipping out your favourite pair ready for all the holiday snaps and Instagram stories means that they need to be stylish. Consider the frame colour and shape and whether is suits your head and face shape. Here at The Idle Man we have a new selection of own brand glasses with shapes and styles to suit every face shape. 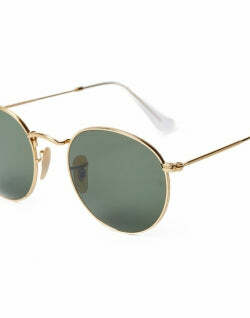 And if you want to go for a classic, Ray Ban's are of course a top choice. The other all-round essentials for your trip to Italy are as follows. And hopefully this quick list will give that little push you need to actually start packing. Remember to make sure all the colours complement each other so you can mix and match different pieces when you're out there. This will save you bringing your whole wardrobe if you're going for more than a couple of days. It's all about tactical packing, so here we go. 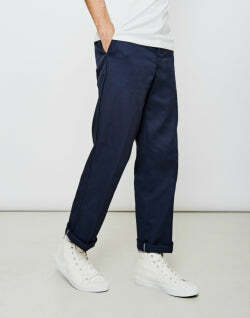 Chino's - These need to be a basic colour but not too dark. White, grey or navy are good options. Jeans - To be worn when it get's colder. Black or blue will do just fine. T-shirts - A plain white and black are always a necessity, you can then add in a few other favourites to get you through the week. Light jumpers - These don't have to be that thick as the weather is usually fairly warm. These are packed so you can add some more looks and style to the simple T-shirt and jeans look. 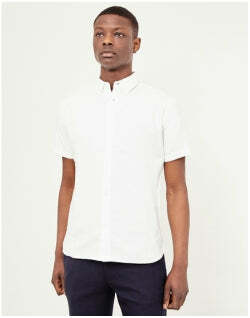 Shirts - You want a couple of smart, light coloured ones for the evening and a few casual overshirts for the days. Trainers - You're going to need a comfortable pair so you can explore everything you have planned. 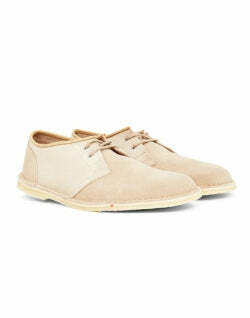 Shoes - For the evening you can swap your trainers for a comfy pair of loafers or boat shoes for a smarter outfit. So these are the basics, and of course underwear and socks and all of that jazz, but we hope you can figure that out yourself. Once you have these essentials on the list you'll be able to style them so you don't look so much like a tourist and more like you belong. You now have an idea about what you're going to be packing but how do you dress in Italy? It may be easy filling your case with the essentials but you need to choose the right pieces. You want to be able to mix and match your jumpers, T-shirts and chinos so you're presentable at all times and ready for anything that may happen. And when it comes to Italian men, they are the probably the sleekest and most stylish of them all. They know what looks good and they know what works well. So, before we scare you off, here's some tips on how you can dress in Italy. Style can and should be stolen. Whether from the catwalks or current street style looks, everyone needs some inspiration. 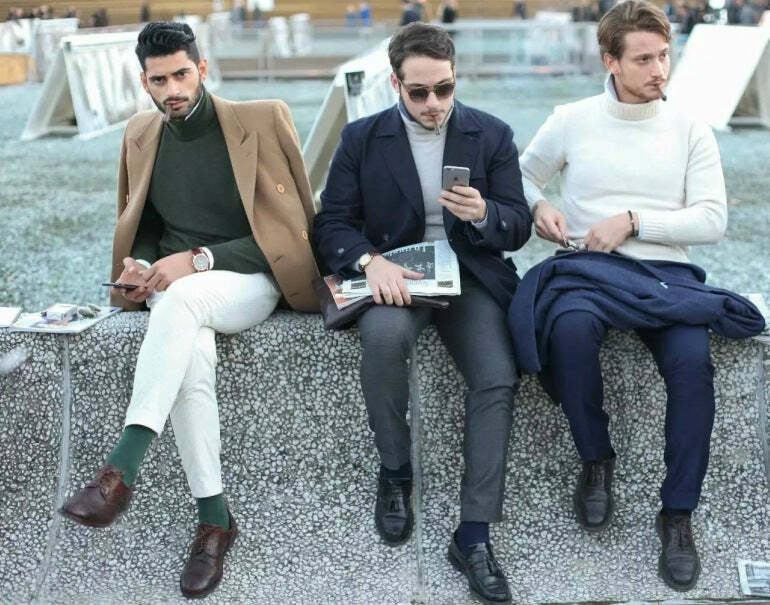 Knowing how to dress in Italy and how to nail the Italian style is something that we can take from the Italian men themselves. Every corner of Italy is infused with history. Some of it real, some of it made up for romantic effect. But the glorious past isn't limited to the remains of the Roman Empire. Italy has a long tradition of dressmaking and it's worth knowing more about it before you land. A simple outfit that's ideal for the days when you spend most of your time on your feet is one that involves a good pair of shoes. If you're on your feet all day you want them to be comfortable. 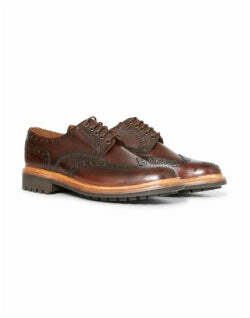 Loafers and brogues may initially be comfy to wear but after you've spent all day in them your feet seem to ache. Therefore you need to support your feet, and this may sound like something your mum or nan would say, but it's time to listen to them. 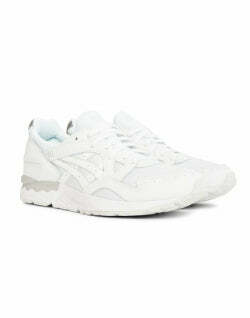 A supportive pair of trainers will be your saviour. You can pair a clean white pair of kicks with both jeans and chinos. They're a versatile shoe that'll help you fit in to the Italian cool style. For the trousers, you want something light, so unless you're jetting off in the winter months, we'd recommend going for a light coloured pair of chinos. Chinos cross that bridge between smart and casual and are an Italian staple piece. 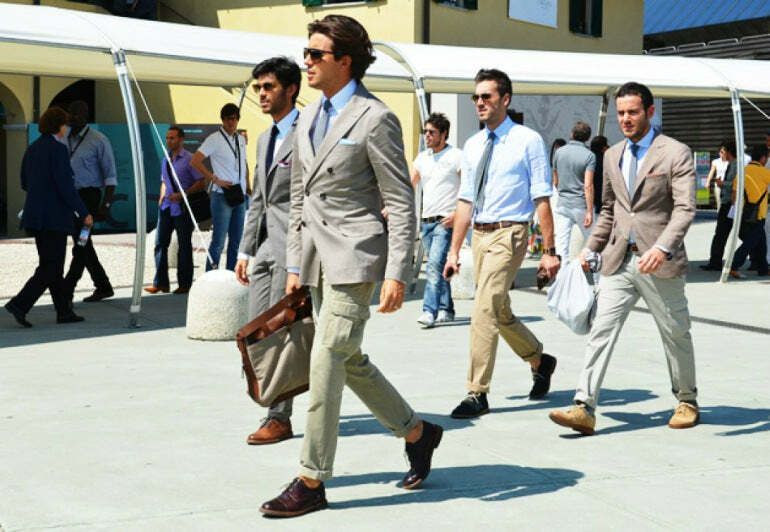 We're not sure why but the Italian's love a chino - white, blue, grey, they all work well. It may be the material, the fit or the fact they can dress up a casual outfit. A selection of slim fit trousers will be an Italian favourite, and if you're going in peak summer time, change up the trousers for a pair of chino shorts. These can still be worn with trainers and you can also slip some loafers on in the evenings if you're heading out. You'll need to pack a versatile arsenal of shirts for your trip to Italy, as your tops are key elements that can be dressed up or down for every occasion you need a wide selection. From walking around in the Cities to visiting museum, you need a shirt for everyday wear. Even though you may be after a casual tee, you don't always have to go for a T-shirt in Italy - pick your shirts so they're suitable for a relaxing aperitivo and you'll be ready to smoothly transition into the evening while still remaining stylish. For colours, go for pastel or navy tones. A simple colour palette is needed as the Italians aren't ones to go for the all black look that we're so used to over here. Plus, make sure you bring some short sleeved shirts if you're visiting during summer. Cotton and linen are your go-to fabrics. You don't want to be a sweaty mess every time you stop in a cafe for lunch. Stay cool and make sure the colours and fabrics are light enough for you to enjoy the sun. If you're going out on a summers evening or you're heading out there during the cooler months, a selection of lightweight jumpers are ideal to fit into your case. When the sun goes down, it will inevitably get a bit chilly so we recommend you pack some lightweight knitwear. A pink jumper is a great match for a pastel pink Oxford shirt when heading off out in the evening. But if you want a day to day jumper then make sure you bring a signature grey and navy V-neck or crew jumper. These are a vital and essential feature to your Italian attire. Layer them over a simple T-shirt or plain linen shirt for a spring ready look. Tailored jackets and trousers rank the highest in the Olympus of Italian style clothing so this is a must. Italian Style suits feature a slim cut, tight-fitting jacket with two vents, high lapels and a deep V shape. 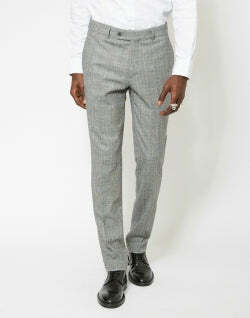 The trousers have a tapered waist and pockets with no flaps. The suits may sound fairly formal but when walking around alongside the stylish Italians, you won't be looking out of place. They love a bit of formal wear so this is your chance to embrace a casual suit look. You don't have to wear a suit with the whole shirt and ties thing if you don't want to though. 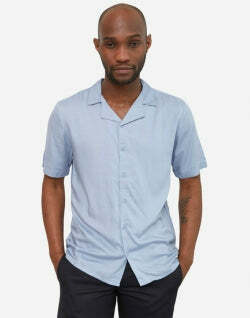 You can simply opt for a plain T-shirt under a suit jacket and trousers. Wearing a complete suit isn't always necessary as you can pick parts of it that you want to wear and mix it with the other pieces in your suitcase. So if you're just going to wear a jacket, owning a tailored navy blazer will get you one step closer to nailing the Italian style. A deconstructed blazer's also essential in order to nail that natural and careless feel. 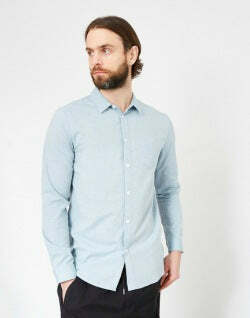 Pair this with contrast chino's or a smart pair of jeans in the evening. A simple yet very Italian look. As you'll be wanting to look smart on occasion, you should definitely remember to make room for a pair of tailored suit trousers. 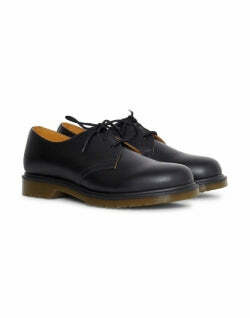 They don't need to be extra formal and they can be casually worn with a white shirt and a tan leather belt. They're a stylish alternative to jeans and a great choice if you're planning on having dinner at one of the many fancy restaurants Italy has to offer. If you don't want to pair them with a blazer, take one of your lightweight jumpers and shirts and you'll be set for the day and evening. A quick note on the weather. Italy's climate can be like its inhabitants: unpredictable and anarchic. For that reason, you should prepare for the potential challenges the Italian weather could present you with. So along with all the essentials in your case, check out our broken down 'what to wear's' depending on the month you intend on visiting. Italian winter can be particularly harsh if you're visiting the northern part of the country. The closer to the Alps you get, the colder it'll be. Make sure you pack a chunky scarf some reliable thick wool jumpers such as these ones and don't forget to layer up. You'll also want a pair of Chelsea boots instead of loafers as you don't want to be getting cold toes. Spring calls for lightweight jackets and allows you to play around with some textured seersucker shirts. Suede and bomber jackets are your go-to items as you can throw these over a shirt and you have an outfit ready for when you can feel a little breeze. Keep the colours pastel and navy based and you're good to go. This is the peak of Italian summer and it'll be unbearably warm if you're staying in cities rather than the seaside. It's time to get all your summer essentials ready and be daring with those colour palettes. Italy's also one of the few countries where you can get away with wearing swim trunks casually - food for thought. You'll want light fabrics, both in material and colour so stick to whites and linens and you'll be cool. Boat shoes are a good option for this time of year and with a pair of secret socks you'll have an Italian inspired look in no time. Autumn is the best season to show off your top pieces of outerwear. You can never go wrong with a trench coat or a camel overcoat. You'll want to layer up because no one knows when the weather will change. And if you're in and out sight seeing all day, you don't want to be overheating in a big coat. Your holiday begins from the moment you set foot at the airport - start with style but make sure you're still comfortable. Make sure your wardrobe is versatile and includes all the basics, you need to keep patterns and fits minimal. Get yourself a nicely tailored jacket and trousers to walk the Italian streets like a local, perfect for evening attire. Navy and pastels are your go to colours, stick to these and you'll look less like a tourist and more like an Italian.